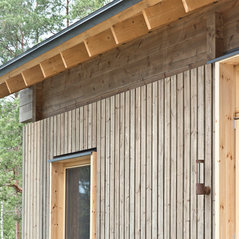 Studio Kamppari provides design consulting and architectural services for new homes and renovations. Our experience spans the range from log cabins to family estates completed all around the globe. 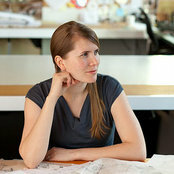 Sini Kamppari is originally from Finland, she studied architecture at MIT and Yale, and has lived in England and China. Studio Kamppari was founded in Oxford in 2013, and is currently based in Seattle.